Moalnaceap Cottage is a family owned holiday home that dates back to the late 1800s. It has stunning views & is a lovely rural retreat for a couple or a family. 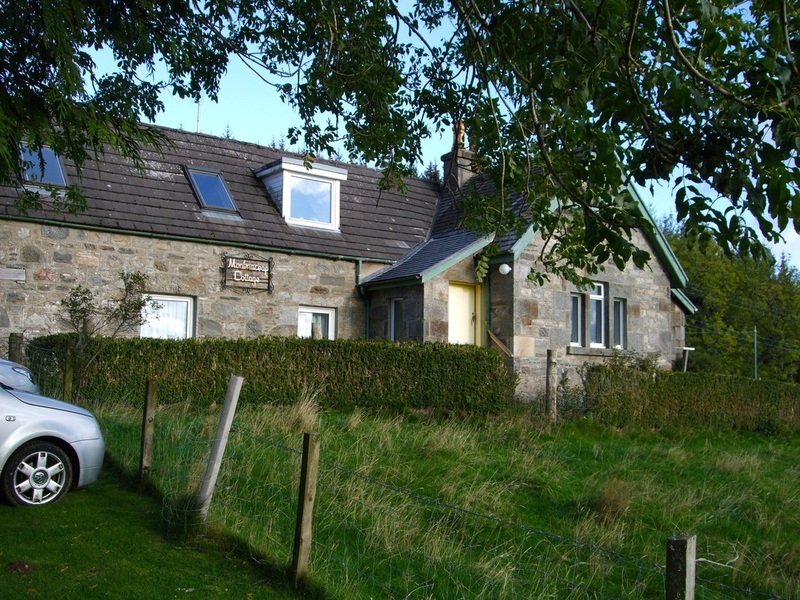 The cottage is a short drive to the centre of Beauly, in the small crofting hamlet of Aigas. 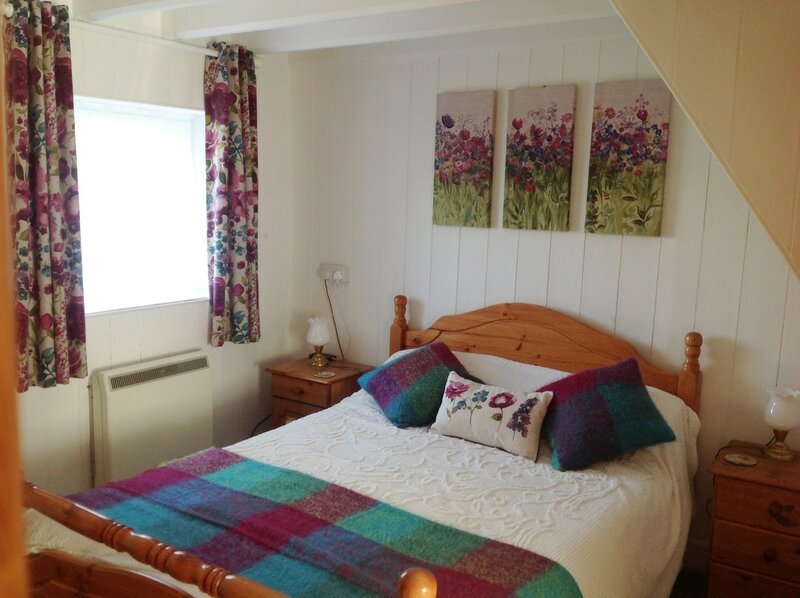 The cottage includes everything you will need for an enjoyable break away. It has been comfortably furnished throughout, providing guests with a place to stay that feels like a home away from home. There are two bedrooms, a lounge with comfortable seating, dining area seating for 6, kitchen & bathroom with walk-in shower. Outside is a large garden with a BBQ & garden furniture. For those guests who want to enjoy some time in the great outdoors, the Beauly area is an ideal base. You can explore stunning glens & nature reserves or enjoy one of the many outdoor activities available in the area. Whether you are walking, cycling, pony trekking or canoeing, you are sure to encounter wildlife! The area is a haven for a variety of animals including deer, pine martins and peregrine falcons. For those who are interested in golf, the lovely Aigas 9 hole course is literally at the bottom of the lane, with a further 25 courses within a 40 mile radius. This includes the spectacular Castle Stuart Golf Links.